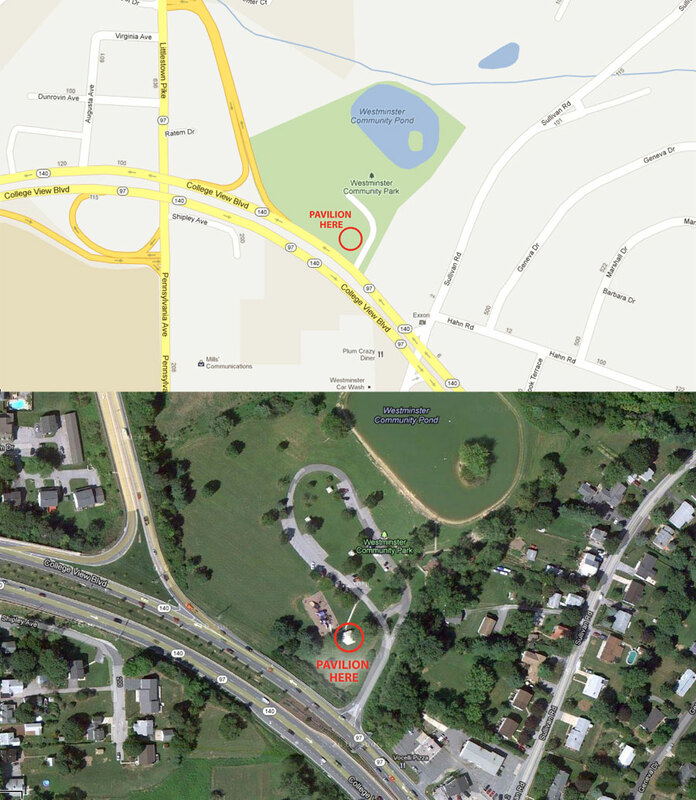 Join us for the second gathering in our Cupcake Picnic Series at the Westminster Community Pond in Westminster, MD. 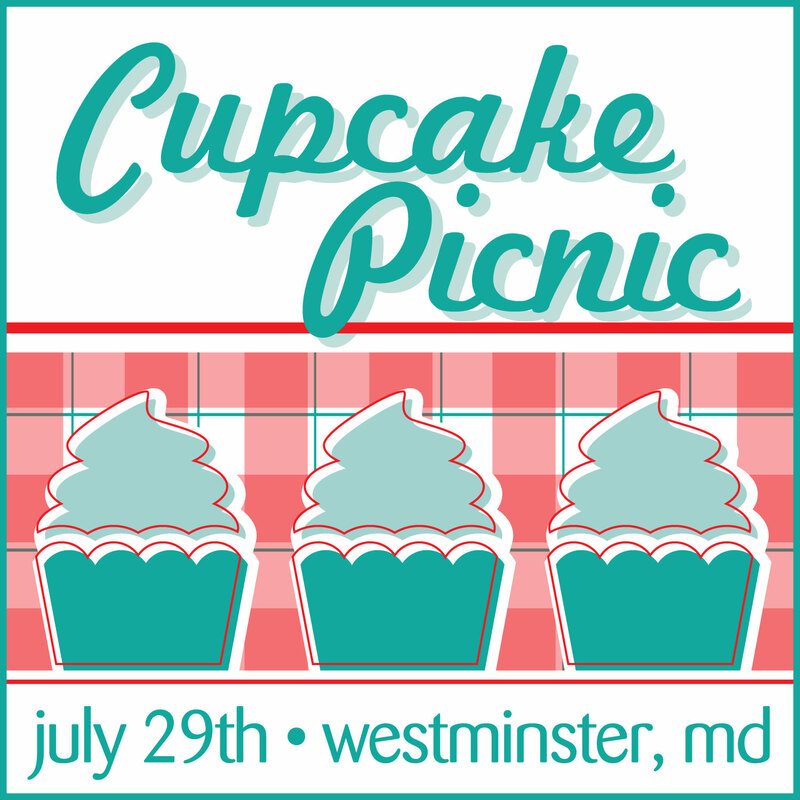 Our last picnic was a fun, casual and relaxing summer gathering with cupcake lovers and we are excited to do it again! Just like last month, our only request is that everyone brings cupcakes and is ready to share with each other! You can bake them or buy them, that is totally your choice. PLEASE RSVP and let us know if you will be bringing anyone. We want to make sure we get a head count so that if we need to move we wait for everyone to arrive. Children are welcome to join the fun too! You can RSVP by leaving a comment below, emailing us at cupcakecrusaders@gmail.com, or click here.If you have any questions, please send an email to cupcakecrusaders@gmail.com or send us a Facebook message. This entry was posted in Baking, Cupcakes, Maryland and tagged Baking, Cupcake, Picnic, Westminster by Stacy. Bookmark the permalink. We wish you could too!